*Model: BW22VJ | Stk# 192117 | 1 available - $0 down low mileage lease offer available through Volkswagen Credit to highly qualified buyers with a credit score of 800 or higher. Tax, title & registration and dealer documentation fee not included. 7,500 miles allowed per year (Excess Mileage Charge is $0.20). Offer ends April 30, 2019. Please contact us for additional details. 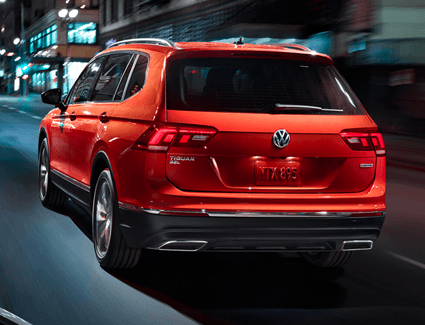 *Special APR available to highly qualified buyers through Volkswagen Credit inc. Special APR may not be combined with some discounts/incentives. See dealer for additional details. 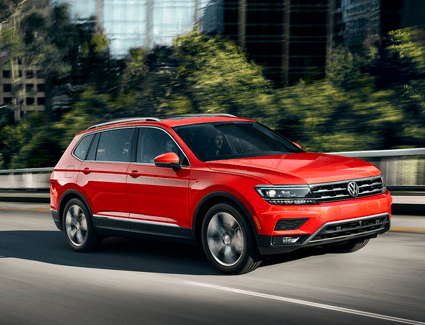 The 2019 Volkswagen Tiguan is an SUV that has it all: it's stylish, versatile, functional, safe, and fun. It's rare to see such a perfect blend of the practical and the enjoyable--especially with such a great low price. At Byers Volkswagen, we want to help you save even more. 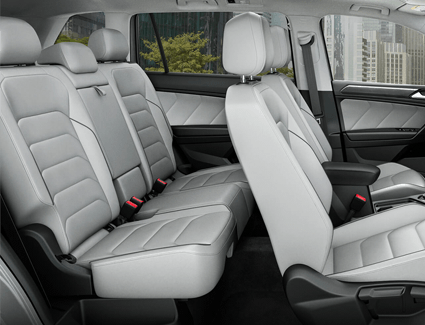 That's why we're offering this special discount on the 2019 VW Tiguan. Keep reading to learn more about what it has to offer, or check out our other purchase and lease offers to find the best ways to save. We look forward to helping you save big on your next VW.